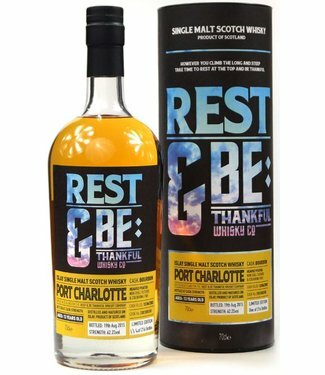 Port Charlotte 11 Years Old 2004 Rest & Be Thankful Cask 200.. 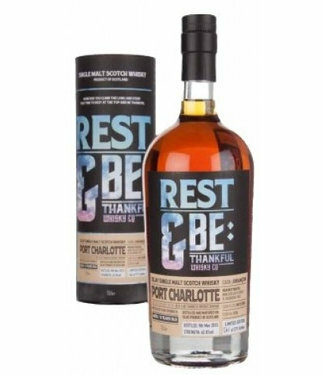 Port Charlotte 13 Years Old 2002 Rest & Be Thankful Cask 200.. 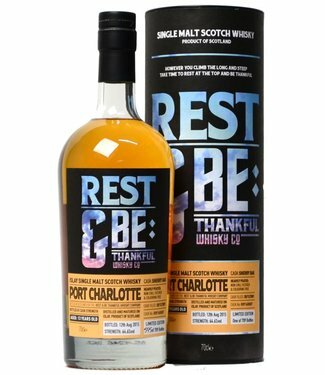 Port Charlotte 13 Years Old 2001 Rest & Be Thankful Cask R09..
Two miles south of Bruichladdich, hugging the shore of Loch Indaal, lies the village of Port Charlotte and ruins of Lochindaal Distillery, that spirit ran for 100 years between 1829 and 1929. 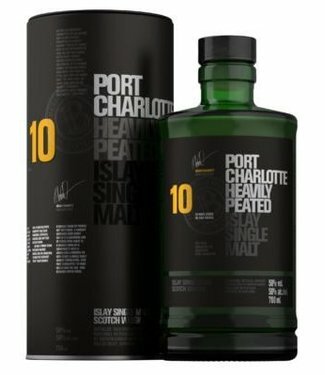 Following his visit here in 1885, Alfred Barnard wrote: "Peat is only used in drying the malt, fired in open drivers," a testament supported in a few surviving faded photographs showing the huge peat stacks waiting to be fed to the kiln fires. 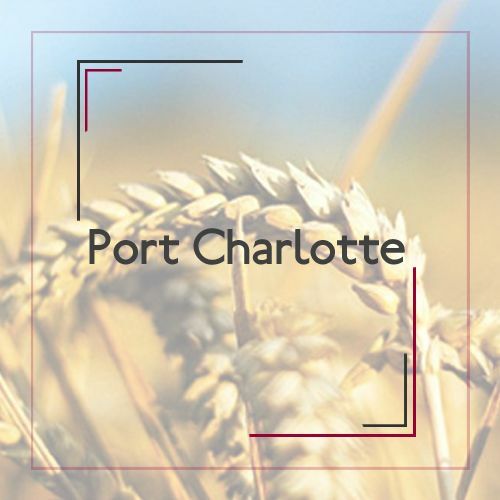 Our Heavily peated Port Charlotte single malts are a tribute to the people who once worked this great, now silent, distillery and the skills and legacy they 'passed on. Trickle distilled in our cathedral-like still house at Bruichladdich, the spirit is then matured in the original old stone warehouses in Port Charlotte. 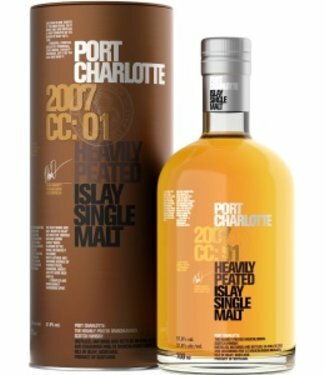 Living proof peat That can mean elegance.